SNAFU! : Armor Talk. Do we need to classify the new breed of Wheeled IFV's as heavies? Armor Talk. Do we need to classify the new breed of Wheeled IFV's as heavies? 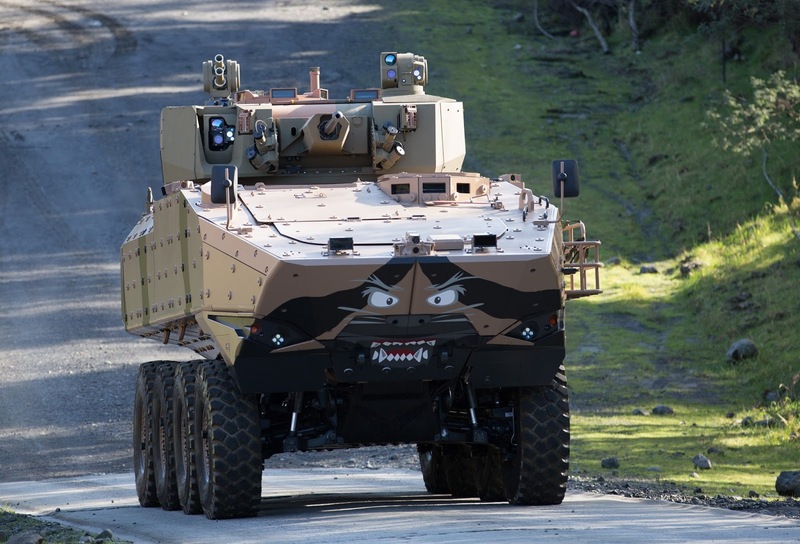 Do we need to classify the new breed of wheeled IFVs as heavy to distinguish them from vehicles that have gone before or is this just part of the evolution and no distinction is necessary? Above is the Terrex 2. Entered into the Australian competition and in my opinion (feel free to disagree) the best vehicle for that particular category. I will have no heartburn to see it win the ACV competition for the Marine Corps (both rigs are simply awesome...somehow the Marine Corps did it right, assuming of course that it gets funded and gets to the fleet). Compare it to the LAV-A2. Once this was the standard sized vehicle for 8x8's. Almost 18 tons if we're talking about the first gen model (don't know how much the LAV-A2 weighs...I'm figuring on the LAV-25). It doesn't just stop there. The real monsters are just arriving on the scene. 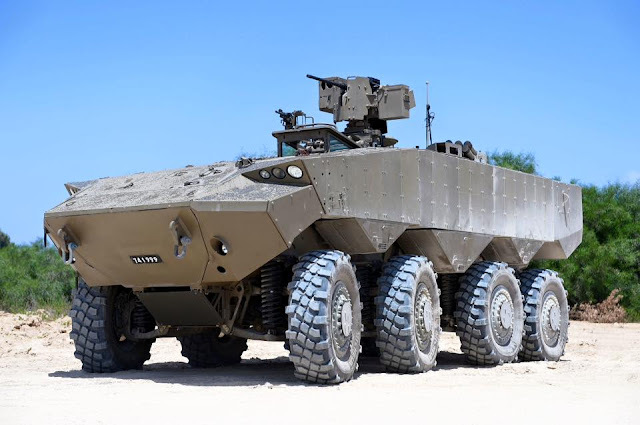 The Eitan is about to enter service with the Israelis and although I've looked at everything except how much it weighs I feel confident in stating that it has to be at least 30 tons. Wikipedia puts it between 30 and 35 tons. For better or worse the evolution to heavier wheeled apcs/ifvs has already happened. The only thing we need to decide is whether or not they're worthy of a new designation. Interestingly enough we're seeing it happen already when it comes to tanks. The days of "Main Battle Tank" covering everything with a large caliber cannon is over. The US Army is leading the way (along with my nemesis, the Chinese) by developing Light Tanks. 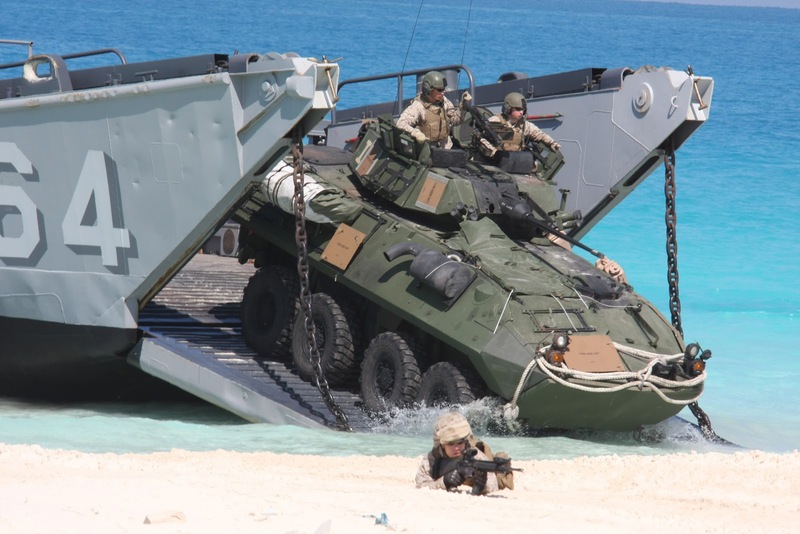 Those vehicles will be lighter than these wheeled IFVs and will mount large caliber guns. Back on topic. I found this chart from Defense Update. Going by this I think we see the natural divide. More than 30 tons and its a heavy IFV/APC. Less than ten tons and it's light. Everything between is medium? In essence we see the dividing line already in place. Just as light tanks disappeared from the scene for almost 50 years we see the same happening to wheeled 8x8s. In the future we might see them return but not now.